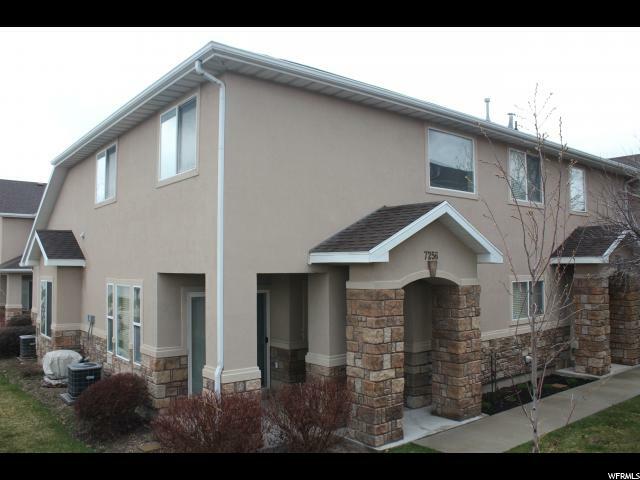 "**OPEN HOUSE SAT APRIL 20th 12-3pm**Great townhome in West Jordan. 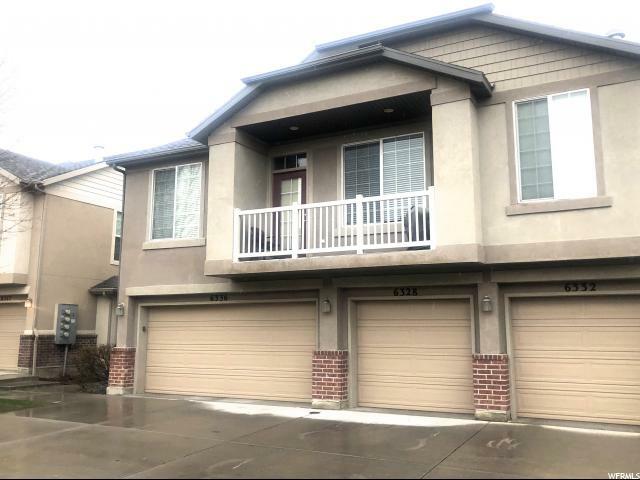 2 Car Attached garage!!! All new appliances within the last year! Incredible community - Swimming pool, Clubhouse and playground. Upgraded interior and much more. Square footage figures are provided as estimate. 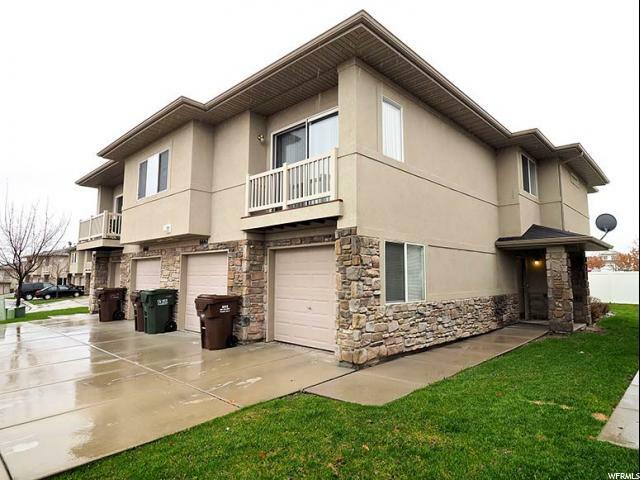 Buyer or Buyers agent advised to verify all information." 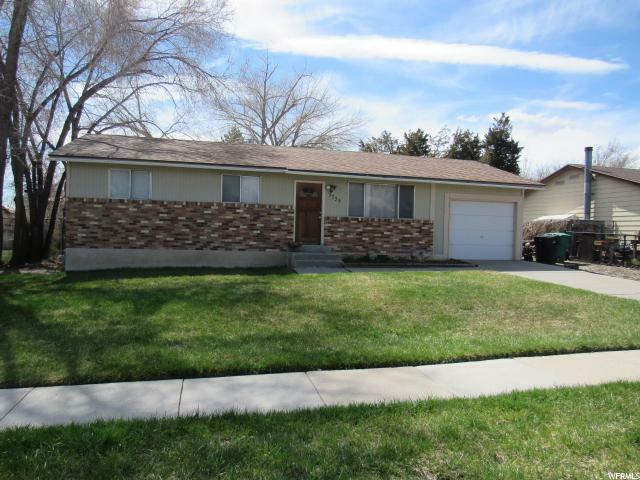 "Any offers will be considered after the Open House, Saturday April 20th from 12 to 2PM. This contemporary split-entry home features a classic kitchen and adjacent dining area with wood floors and a pantry, a big backyard with a deck perfect for entertaining, and a two-car garage. 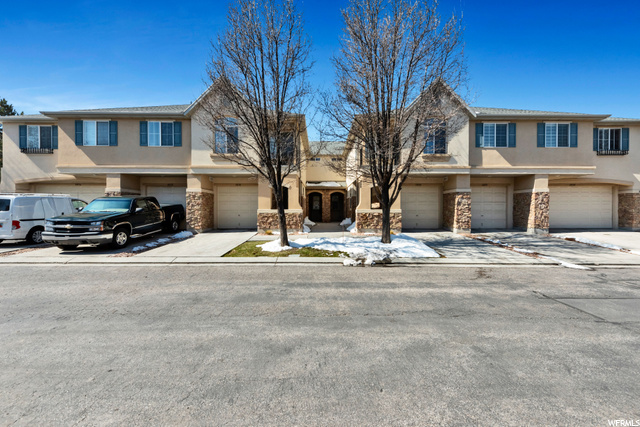 Great location close to schools and parks, and shopping and dining at Jordan Landing. 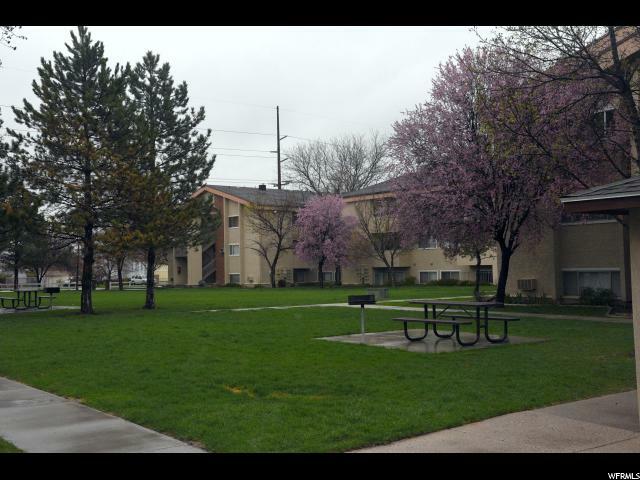 There are three parks in the neighborhood and a basketball court. Buyer and Buyer's Agent to verify all." 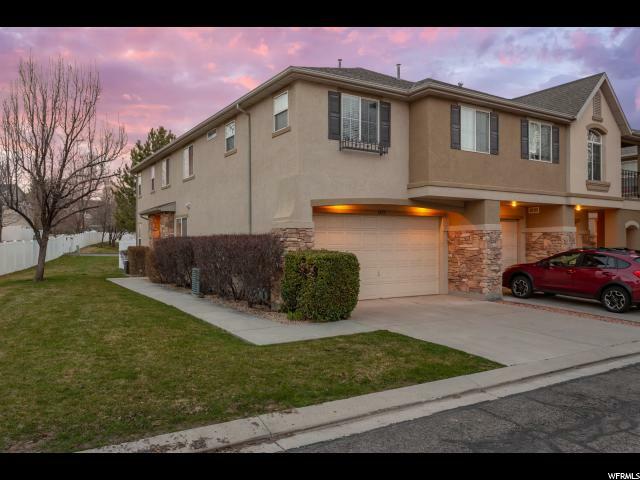 "Beautifully updated Townhome with a great open floor plan! Spacious Living Room as you enter the home! 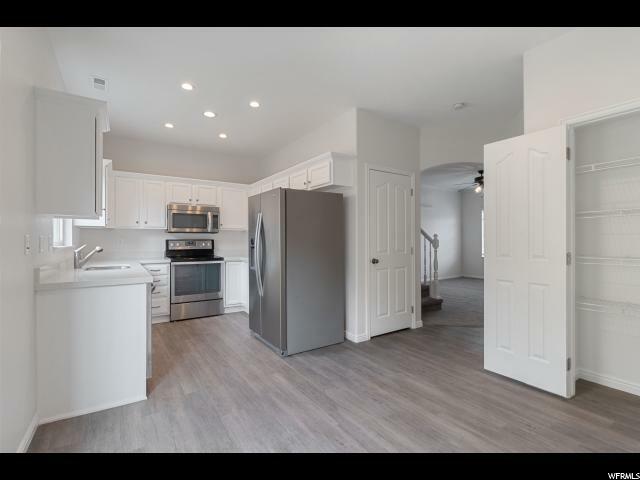 Big kitchen with gorgeous updated quartz countertops! Lots of cabinets in the kitchen! 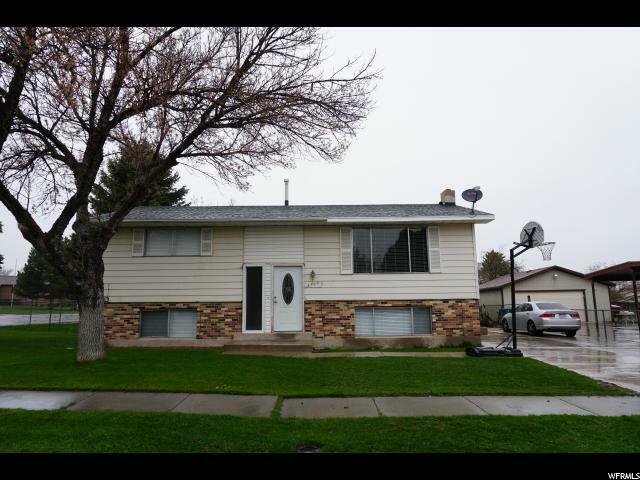 1/2 bath on the main! 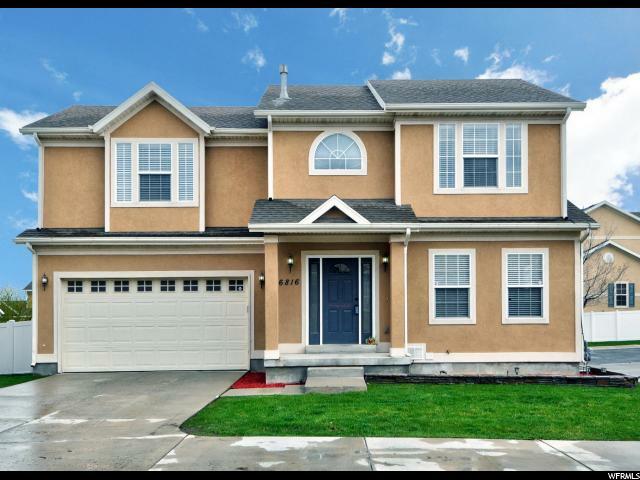 Large master bedroom with master bath and walk-in closet! Two more guest bedrooms upstairs and a full bath! Laundry is upstairs with the bedrooms too! 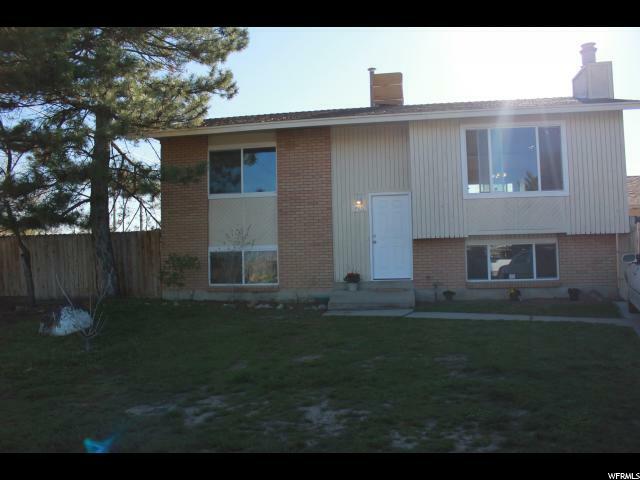 Fully Finished Basement with one more Bedroom and Office and an additional large family room! 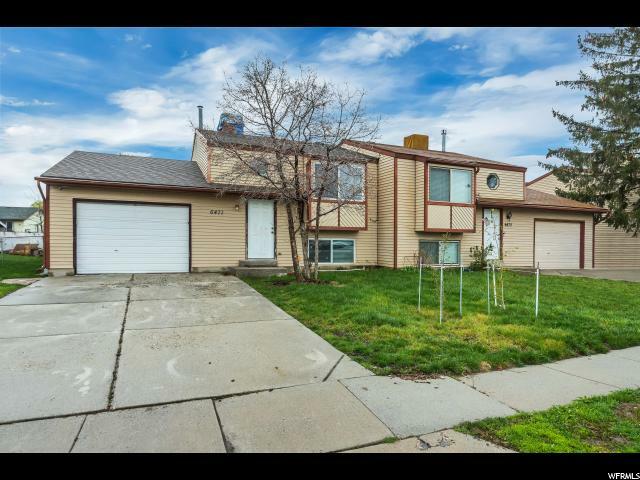 Minutes from Bangerter and Mountain View Highways and major shopping! A Great Find!" 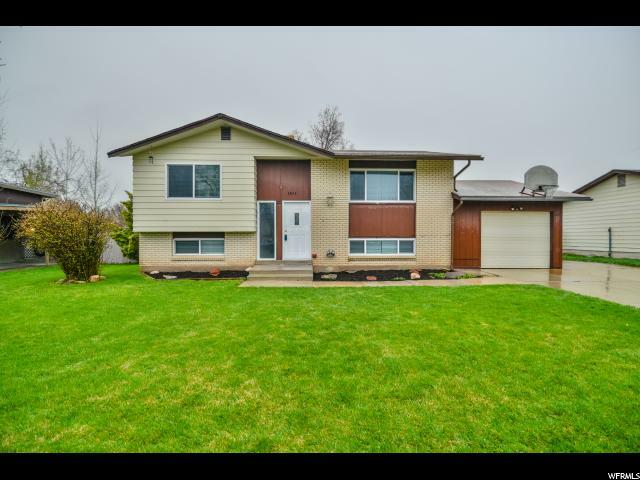 "NO SHOWINGS UNTIL SATURDAY APRIL 20th at 10AM MUST SEE!!! 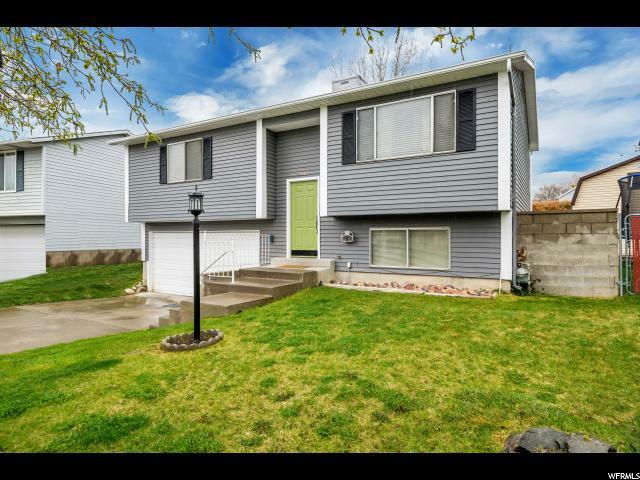 This fantastic split entry home is located on a .20 acre lot in a quiet charming neighborhood of West Jordan. This home just underwent a full remodel top to bottom. 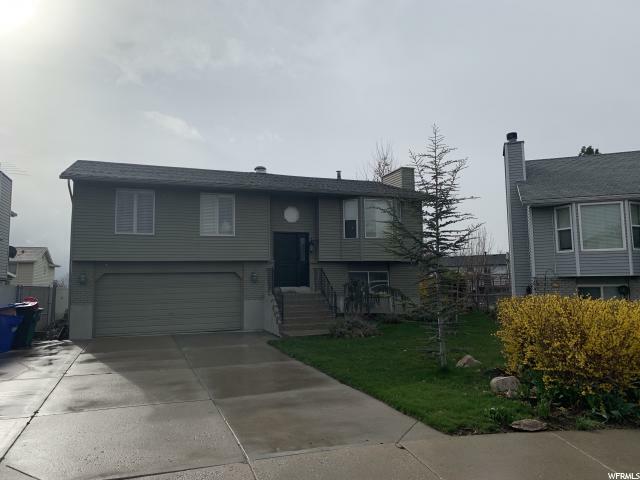 Features open concept upstairs with plenty of natural light, exquisite mountain views, NEW carpet, NEW paint, NEW flooring, NEW light fixtures and NEW Windows. 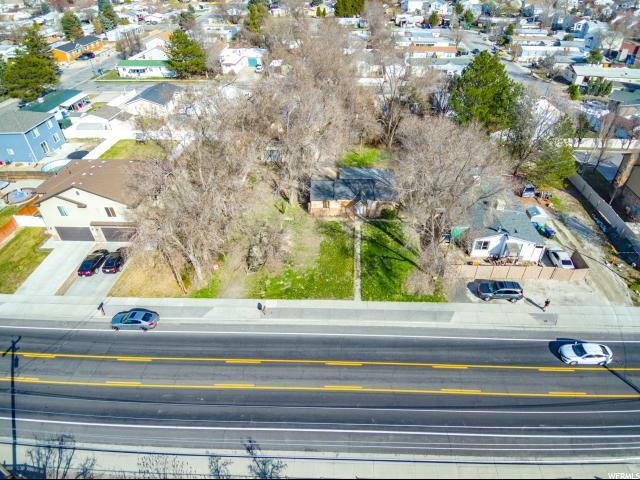 You will love this property! 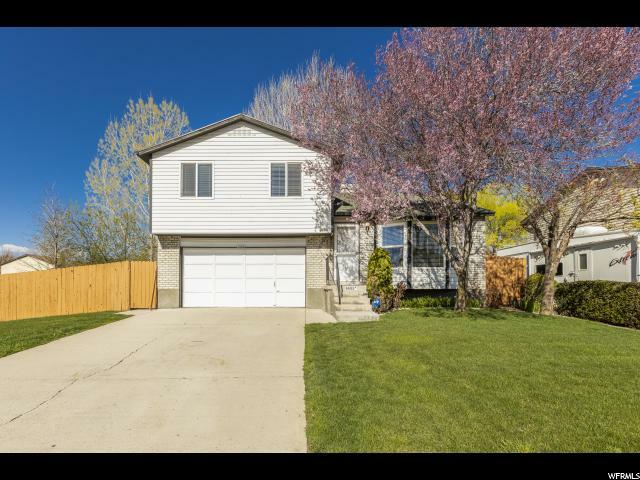 text me today for your own private showing. Square footage based on county records. Buyer to verify all. " "Nice Home in quite CUL-DE-SAC. Roof was changed 4 years ago. Tile counter tops on kitchen. 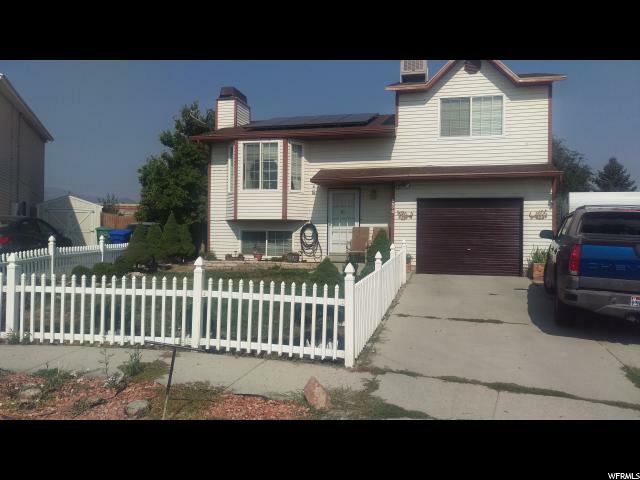 Big savings on electrical bill due to solar panels. Large fenced backyard, fruit trees. " 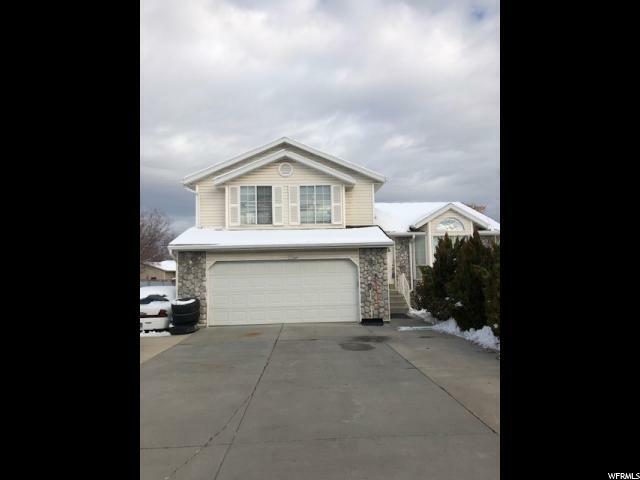 "Wonderful, clean home with a big family rm w/lots of wnds for light, arch entry to kitchen w/semi formal dining, eating island, staggered cabinets, black appliances and a 1/2 bthrm. 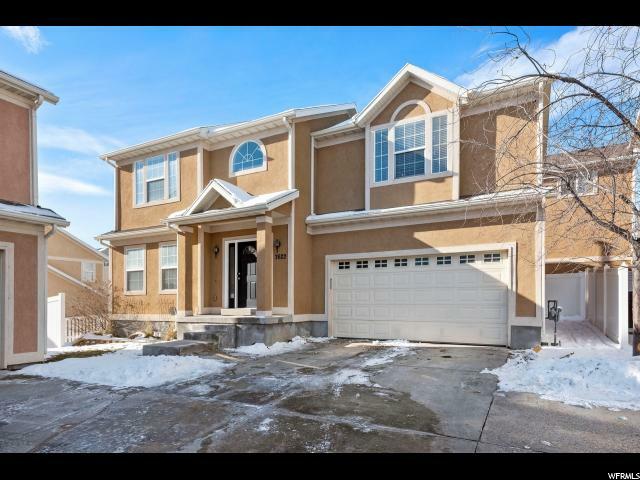 Upstairs is a large vaulted master bdrm w/walk in closet, separate soaker tub & shower and dual sinks. 3 of the 4 bdrms have walkin closets. Laundry is up too! 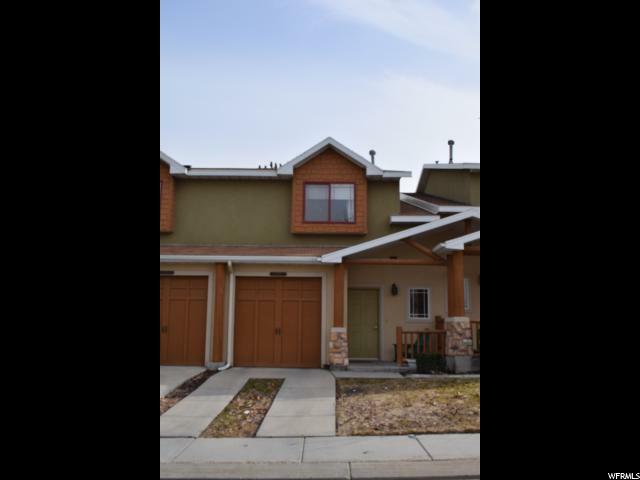 Dwnstrs in a 2nd fmly rm with a corner gas frplc, full bthrm and 1 more bdrm. Fenced bkyrd with pavers for low maintenance. Garage features a built in loft area for storage and a workbench. Nest thermostat included. "